Would you like to work at our exclusive Hound Lodge country retreat and receive fantastic benefits? Are you looking for a development opportunity from a supportive and inspiring team? 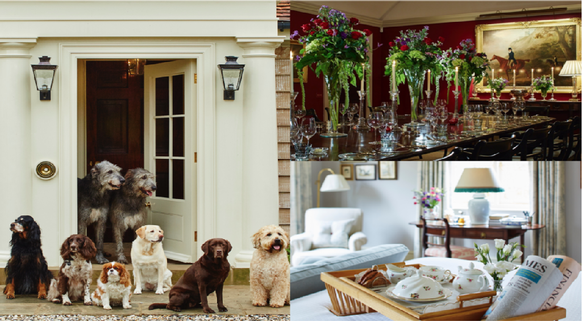 We have an extremely rare opportunity for a Kitchen Assistant to work in our magnificent 10-bedroom country retreat, Hound Lodge, where you will be able to take your first steps within the catering industry and become part of a professional team. Picture yourself working with a vastly experienced chef, learning new skills, in a unique property on an historic estate. You'll take real pride in keeping the kitchen a safe place to work and sparklingly clean. This will include washing pots and carrying out general kitchen duties and assisting with basic food preparation. You must have a passion for maintaining high standards of cleanliness and safety in the kitchen. As your confidence grows and skills develop, we will commit to training you to become our next Chef superstar! This is a permanent role of 40 hours per week, with monthly rotas providing a great work / life balance. 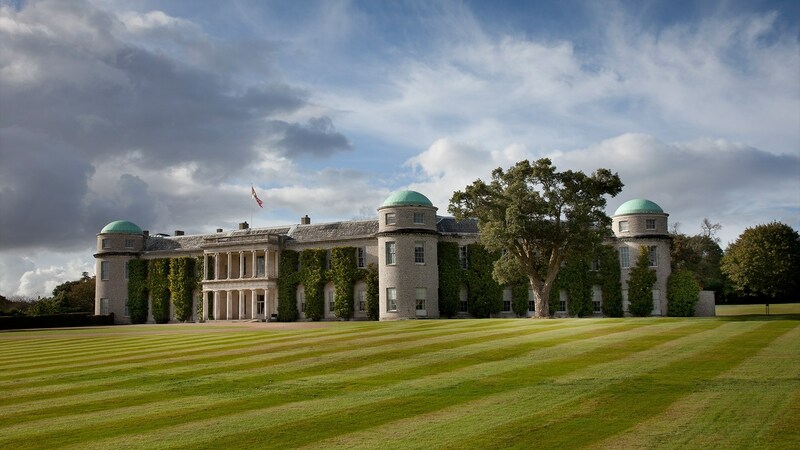 Goodwood, a beautiful and unique estate in West Sussex, is famous for delivering extraordinary experiences for the c.1 million people who visit each year. The 600 strong team working here are key to its success.